Once your resume is short-listed and you get the call for an interview, know what not to do during your interview. -Never be late for an interview. You should always plan your journey so that you have time to relax once you reach the place for your interview. 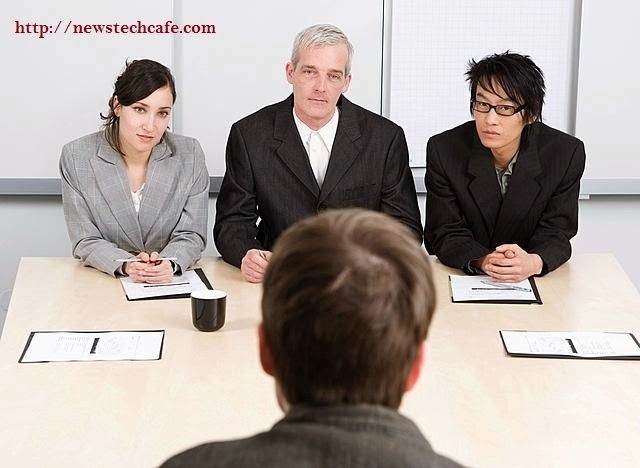 -Before the interview, try to find about the company basics, so you will be ready when the interviewer inquires about your interest in joining the company. Therefore, you should have sensible answers to make the company feel like hiring you. -Always carry copies of your resume to the interview, even if you get the call through a consultant. Never go without preparation for an interview. Employers prefer candidates who show keen interest in the job so asking questions you want to know is a good idea. -Never pretend you know more than what you really do. This can hurt your interview. Always remember the interviewer knows more than you do because they are working in that environment. Pretending that you know something you have no idea about is not good. -You should dress properly for an interview. Do not wear unclean or shabby clothes for an interview. Your first impression could be your last one. Dressing improperly would be an interview killer because employers want their employees to be presentable. -Make a list of questions you think you may be asked. Prepare the answers and practice saying them naturally. -You should maintain eye contact during the interview. Greeting the interviewer with a smile and handshake is good. Do not be boring and inattentive during the interview. You should show your passion for the job and answer the questions confidentially. -Be attentive while the interview is going on. Listen to the question being asked. You can recollect your thoughts before answering the question. You can ask for clarification in case you do not understand a question. Be alert during technical questions related to the job specifications. The interviewer may provide information that may require you to answer some of the questions he or she asks. Interviewers looks for qualities such as the power to retain information and the ability to communicate in a clear manner. -You should know your strengths and accomplishments before applying for any job. Make sure that your strengths match with the required job profile. Answer the questions in a manner so that you stand out of the crowd and the interviewer remembers you. Naturally, tell your unusual hobby or job skills during the interview without making the interviewer feel uncomfortable. -Sit only when asked to. Always thank them for offering refreshments etc. Express your interest in the job and thank the interviewer for his or her time. Follow these tips while going for an interview and you may get your dream job!